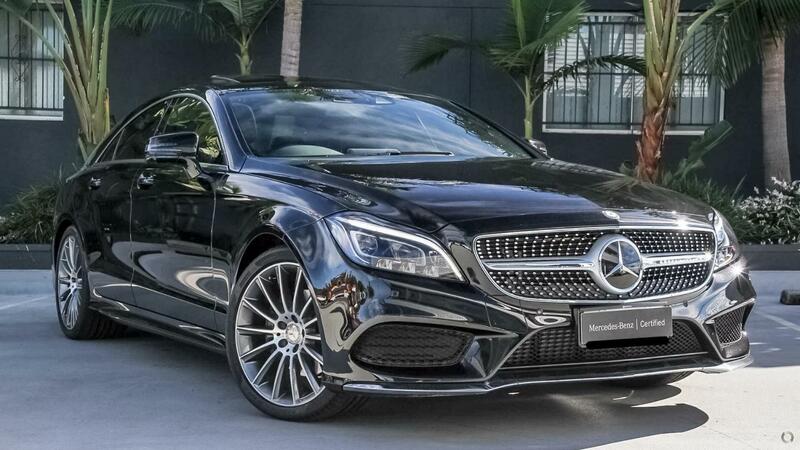 For those who dare to be different, who want to stand out from the crowd, this Certified Mercedes-Benz CLS 250d, finished in Obsidian Black with Black Leather trim, is the perfect vehicle for you. Featuring an array of advanced comfort and safety features, like climatised electric memory adjustable front seats, 360 degree camera, keyless entry and start, along with blind spot warning, lane keeping assist and brake assist, this CLS proves its got the smarts to match the style. However it's the AMG Line that highlights this already stunning Certified CLS Coupe, with striking AMG body styling, 19" AMG alloys and diamond grille. This is a must see.